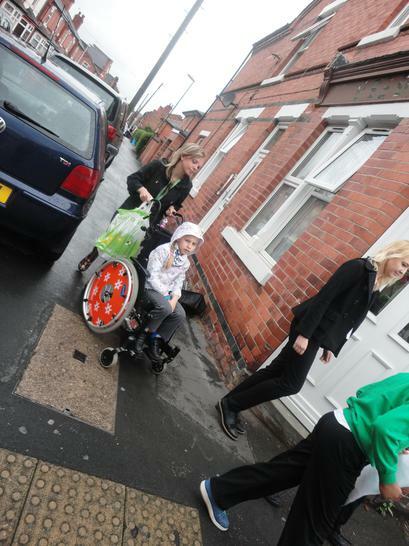 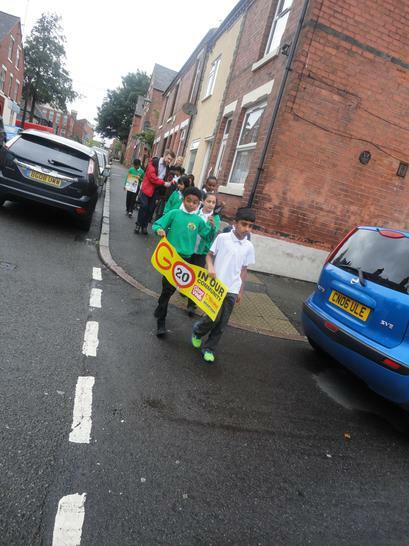 An increasing number of schools are clamping down on bad parking on the school run. 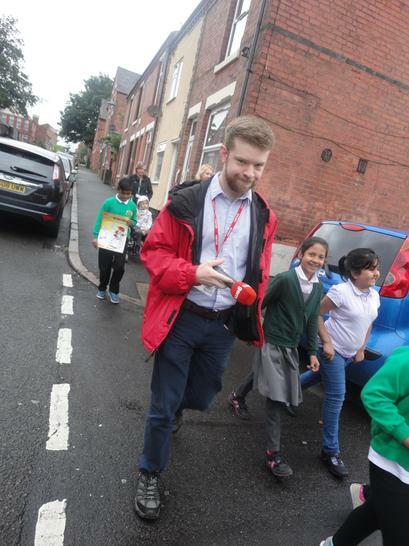 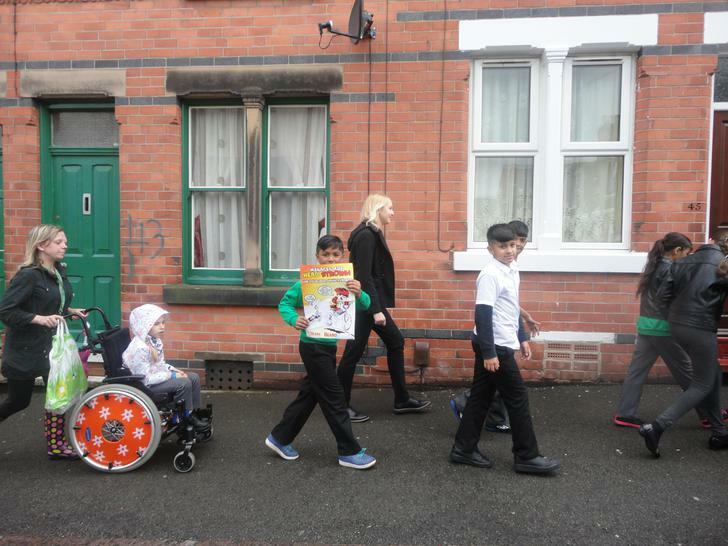 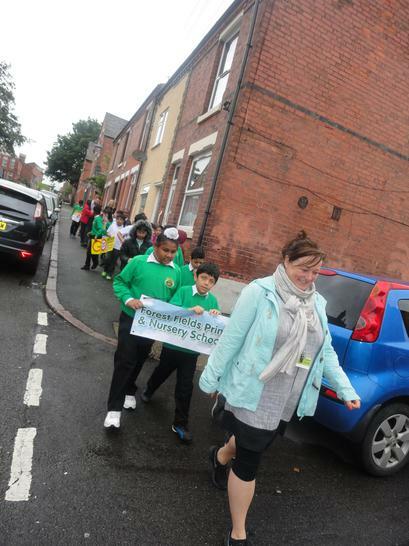 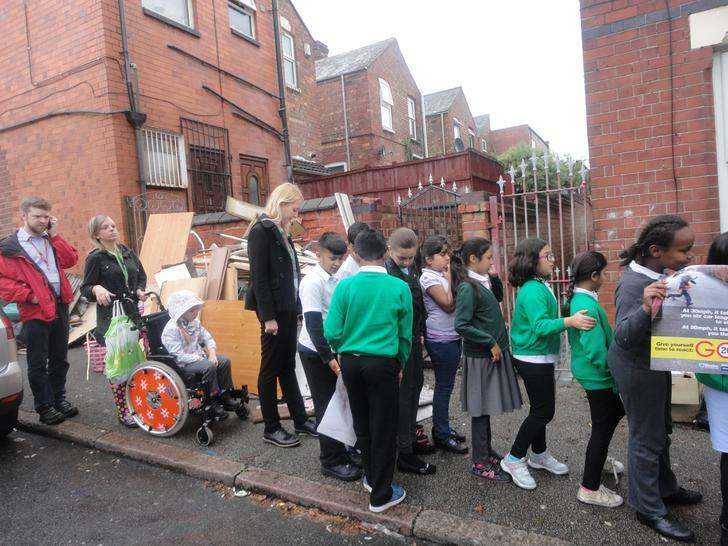 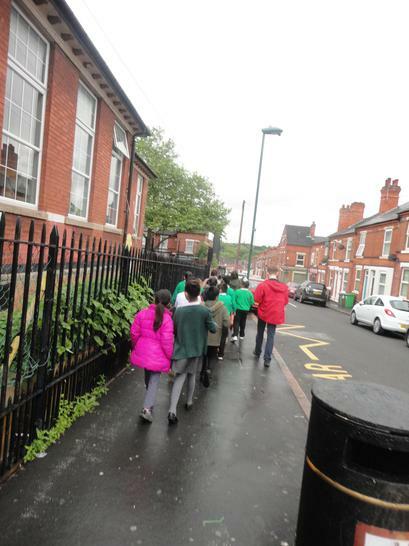 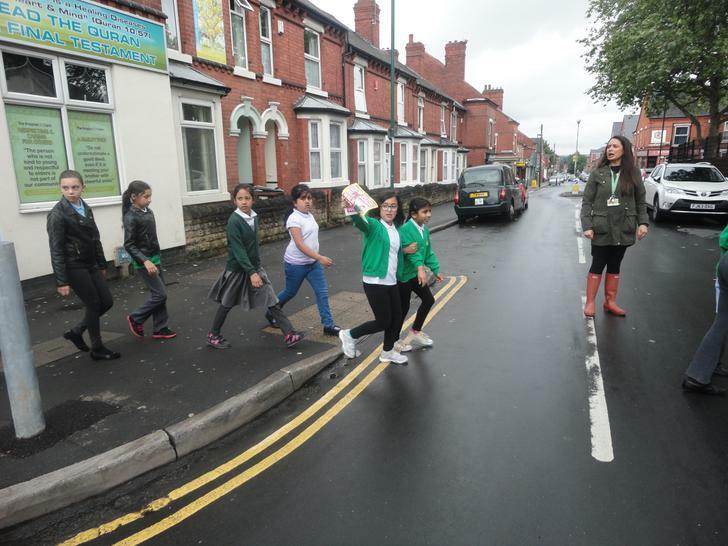 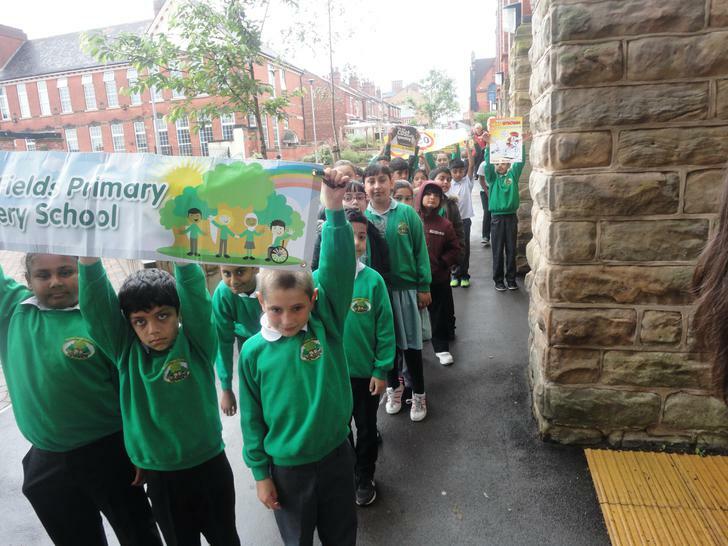 As part of our continued efforts to raise awareness for children's safety around our school and in particular, the issues with cars and traffic in general, we took part in the 'Brake's Giant Walk'. 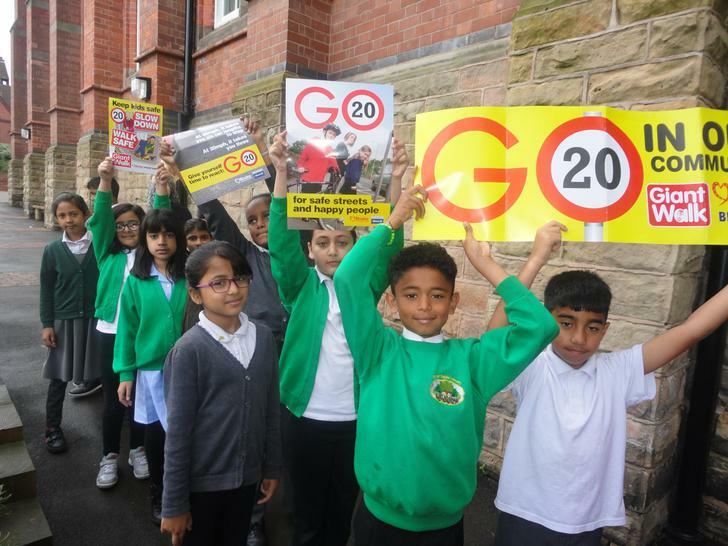 This is a national road safety campaign that involve lots of schools who want to highlight the potential dangers that can be posed by traffic during the start and end of the school day. 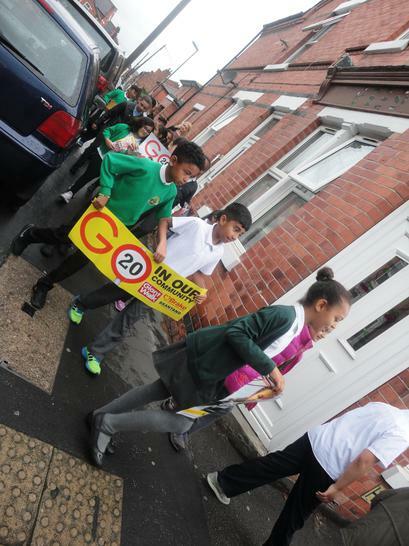 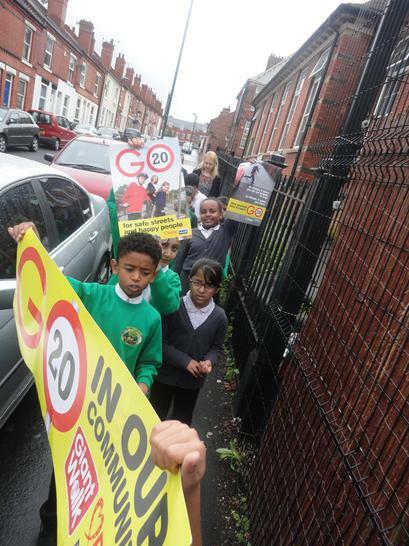 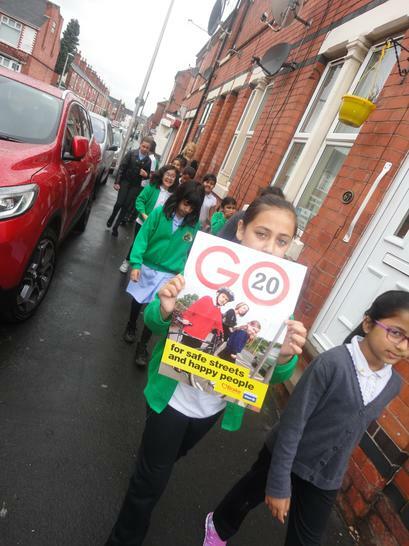 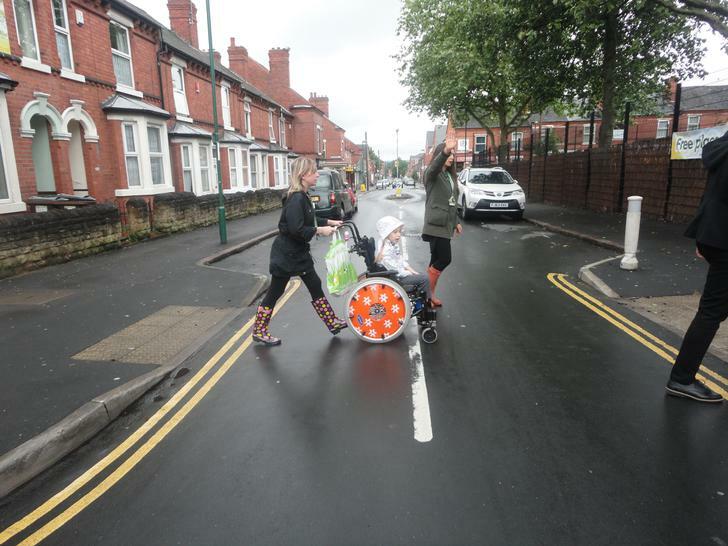 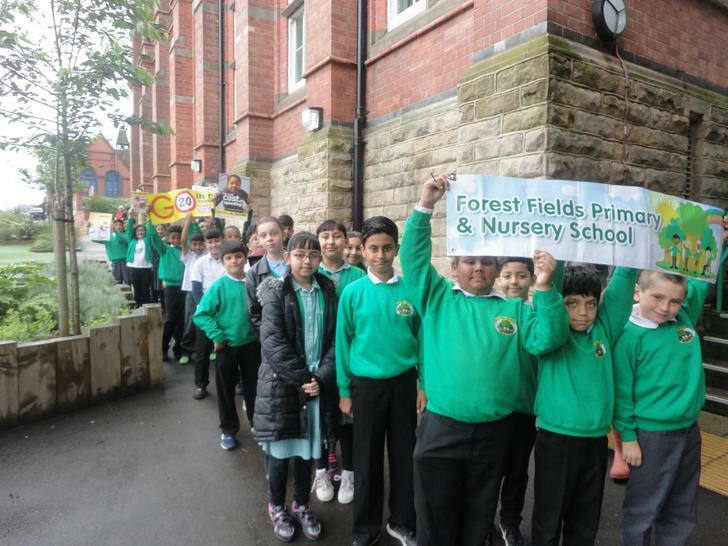 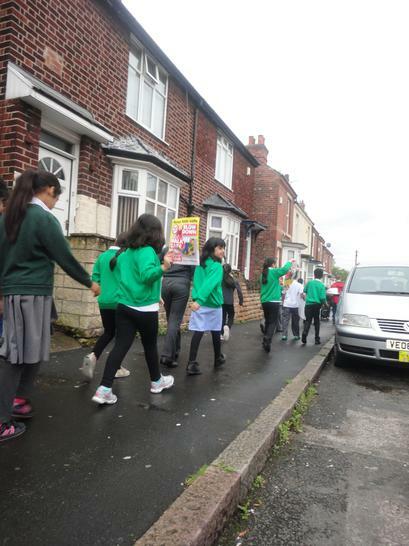 4SB took to the streets around Forest Fields, carrying banners and posters to urge drivers to think about their speed and also where they park during peak times of the school day. 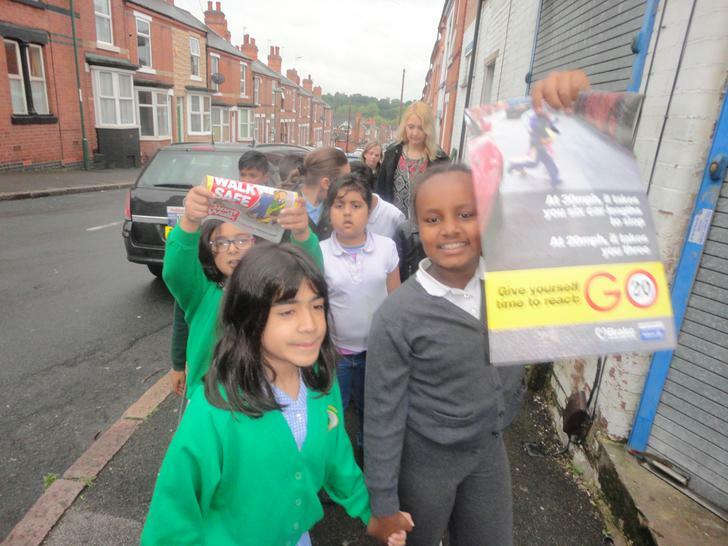 'Gem 106' also came along to talk to the children about their thoughts and concerns regarding the traffic around school.